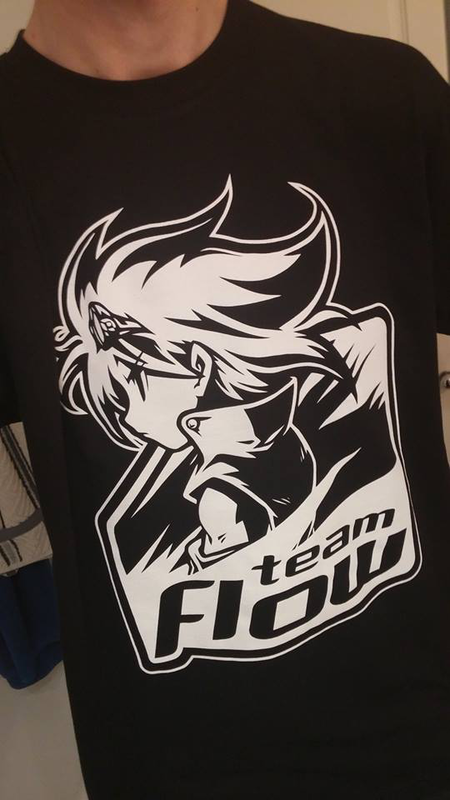 Team Flow is a small team of crazy people that set out to create an Endless Runner to compete with the best. In early 2013, Florian Meyszies began to work on his vision of a great Endless Runner. 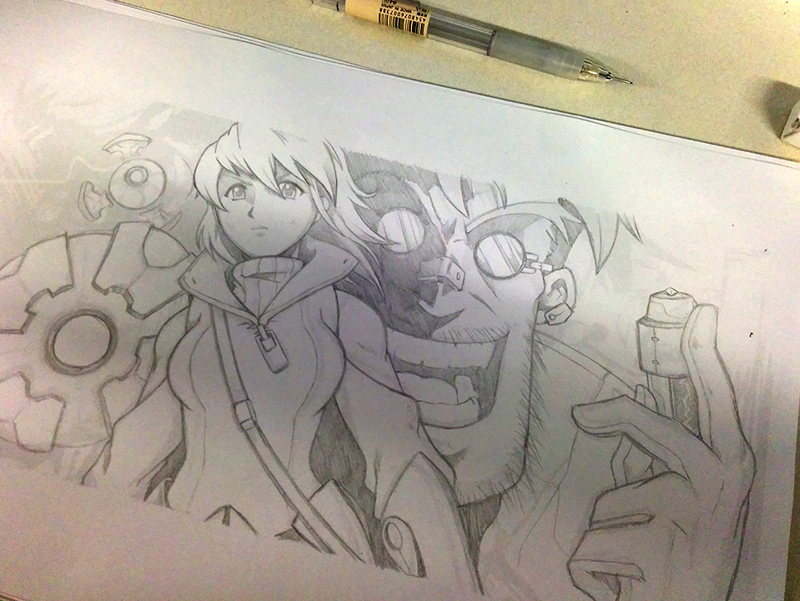 In the upcoming months after finishing up a prototype, he gathered a small team of awesome people around him to accompany him on his journey. In Summer 2014 Run or Die managed to obtain the Green Light on Steam within a single month on the platform. After almost 2 years Run or Die has been finished and is now ready to be released on Steam. With music by Vidboy and Lifeformed and Sound Design by Austin Shannon, Team Flow has been able to work with industry veterans to make Run or Die sound as good as it possibly can. In an all out effort to polish Run or Die on the visual side, they have also managed to work with Cyangmou (Thomas Feichtmeir) who is known for his extraordinary Pixel Art. 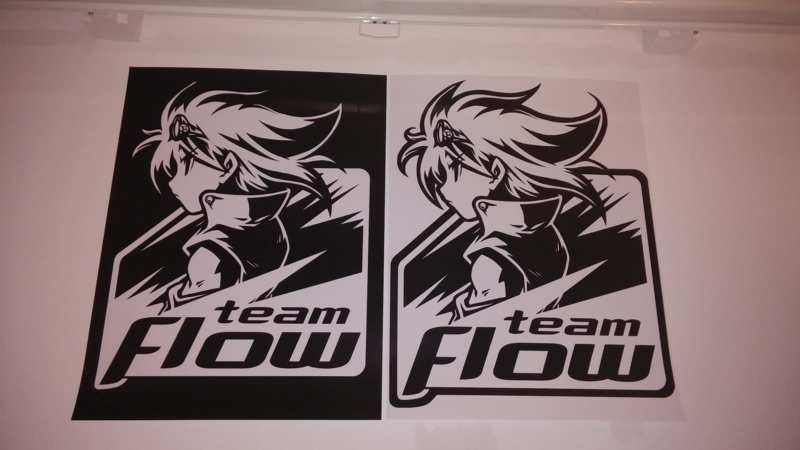 There are far more images available for Team Flow, but these are the ones we felt would be most useful to you. If you have specific requests, please do contact us!